The Bladet design is created using alternating blades that create an exciting contemporary look. 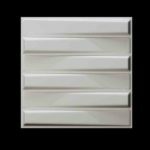 The Bladet 3D Wall Board/Panel is available in 500mmX500mm dimension and combines cutting-edge technology with environmentally friendly recycled plant and bamboo fibre to produce a cleaner, greener product. 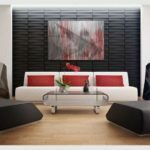 Couple with its exceptional durability, water resistant and sound absorbing abilities, 3d wall panel has been enjoying incredible ovation from Nigerians for its beauty and instant transformation it brings to any wall. 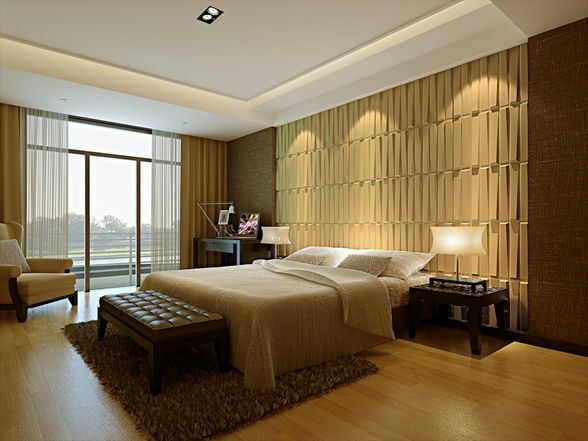 Other designs are available in case you want to choose more than one design for your walls. 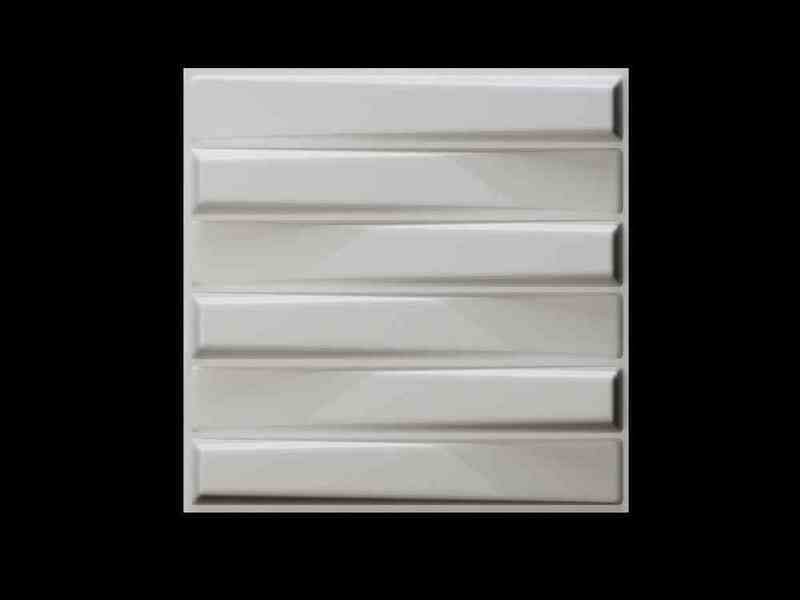 This product is priced and sold per square metre which excludes installation cost.